GI Joe director gets Matched! I told you back in September that David Slade had been hired to direct Matched, the film based on the first book in Ally Condie's dystopian YA book series. With The Twilight Saga: Eclipse under his belt he seemed like a good, er... match. 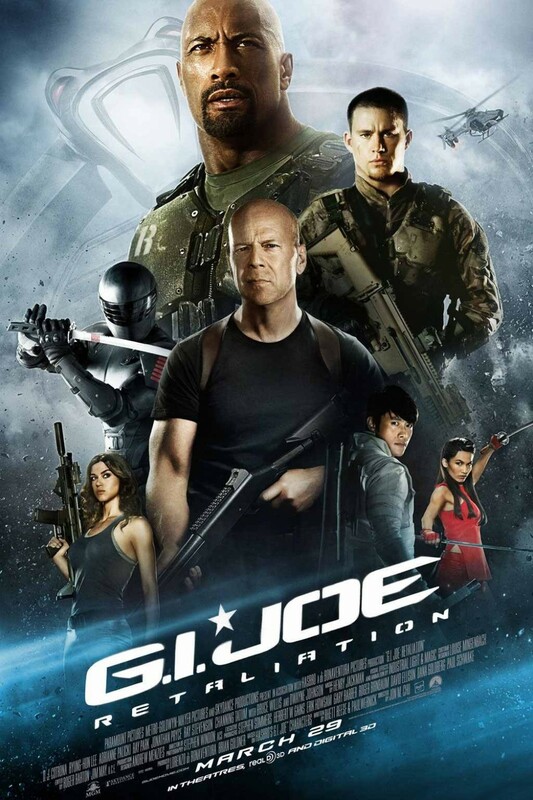 But according to the Hollywood Reporter that's off and GI Joe:Retalition director Jon Chu is now said to be in negotiations. That terrifies me and I'm not even emotionally invested in the book; I wonder what her real fans would think. Maybe the fact that he directed Step Up 2: The Streets and Step Up 3D makes it okay? Something about dancing ninjas??? well Matched? Who would you cast?